Jimmy Temple is a private detective whose specialty is finding lost lovers for the romantically inclined in mobile Los Angeles. 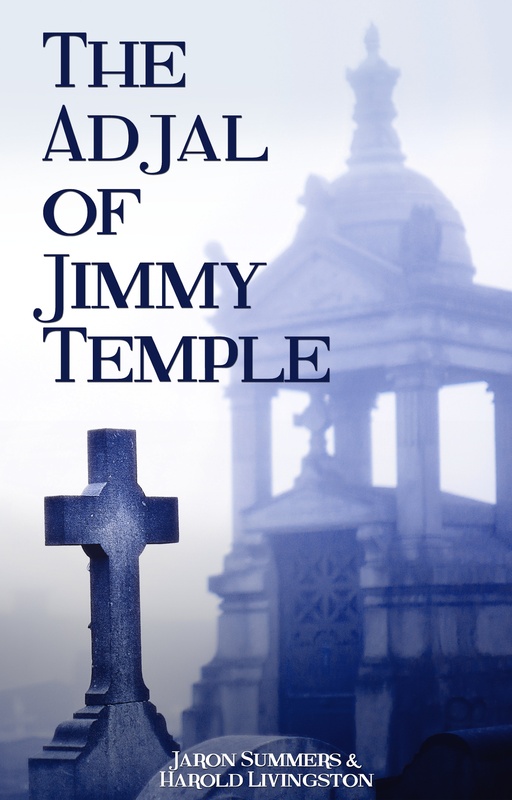 He is approached by Wanda Kincaid to solve the gruesome murder of her wealthy father Jack. In trying to solve the case, Jimmy enters a strange, macabre world. Wanda confides that the secret of Jack’s fortune reaches back to his family’s decaying funeral home. There, in a bedroom above the wet room where bodies are embalmed, Kincaid could supposedly tap into psychic powers and foresee the precise moments of other people’s deaths. Skeptical of the psychic reports, Jimmy spends the night above the wet room only to catch a glimpse of his own adjal (the moment of his death). If his newfound psychic ability is reliable, Jimmy has only two days to unravel the sweetest scam this side of Hell and avert his own death. Whatever happens, Jimmy cannot avoid the cataclysm of violence that contorts his life.